Martwayne | Power Through Fashion: Happy New Year!!!!! 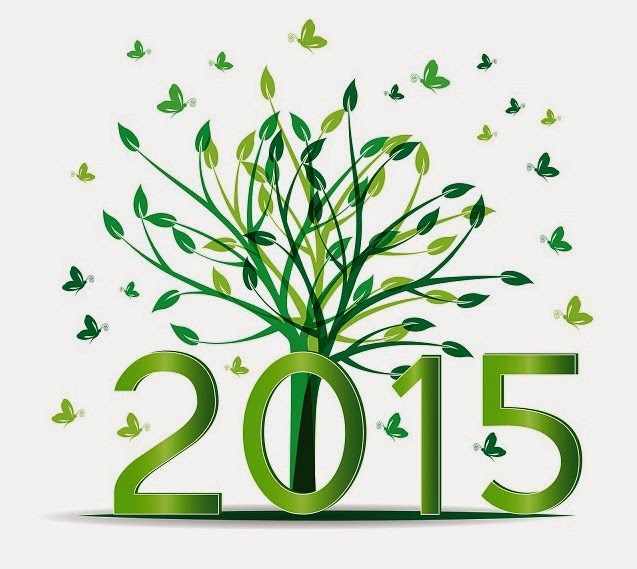 Welcome to 2015: Our Year of Growth! Happy New Year!!!!! Welcome to 2015: Our Year of Growth! Yes we made it to 2015!!!!!! Thank the Lord for His Mercies!!!!! AND I had a great cross-over service (thank you for asking :-D)! Yes I know to some it might be just another day (though I seriously doubt that) - but talk to those who have lost loved ones in the past year and you will know that the start of a New Year is not like any other day! It marks a fresh start for a lot of us, a way to make new goals and reach for new heights! Often times, we start a new year with all these fantastic phrases defining what the year would be like but I decided to keep it simple this year and call it my year of growth! It used to be "my year of immeasurable growth" but I took out the immeasurable because goals need to be defined and for them to be defined, they must be stated in measurable terms! I am working on redefining myself and my business and moving to a new phase. And I am sure many of us are as well and a friend on Facebook posted a link which told me what exactly I needed to do to make this work! It an article by James Altucher titled "How I Learned To Be The Most Selfish Person Alive (Or... What I Learned From Podcasting This Past Year)" and I tell you it is really worth the read! "C) Focus is not important, but Push is (reinvention). Compound life is much more powerful than compound interest." The key part of this extract is the portion I underlined - and that is going up into my list of notable quotes as well on the left side of the page. I found myself literally "going back to bed" many times last year - and worse, making excuses for it! I found myself in a pretty "stagnant" place which I was not happy with at all and I just could not muster enough energy to get myself out of that space. I made up my mind I would definitely change this - and started late last year - in December! Why last year? Because I knew moving it to 2015 was yet again the beginning of procrastination so I needed to start working towards it. My major prayer towards the end of last year after a sermon at church was asking God to "Grant me His Peace so I can labour into His Rest"! And that is my prayer for you in 2015 as well! It is not about struggling and feeling unfulfilled. It is about engaging in labour that will make you find peace within yourself so that your struggle does not seem like work! In any space you find yourself be it at work, at home or any new endeavour you plan to embark on this new year and beyond, if it gives you a headache or a high BP, then it is probably not worth it! I learnt something yesterday at the Crossover Service. The pastor (Pastor Poju) said it is not about setting many goals for yourself. It is about setting ONE central goal which when achieved spirals into every other goal you made for yourself. And this is soon true! We often make a list of 15 goals and get very discouraged when we fail at one. So like I said earlier, my goal this year is to find God's peace and this transcends everything else! I wish you a very successful year ahead and lots of God's blessings and most importantly God's peace in 2015 and beyond! NOW I'm off for some New Year grubs! :-D Enjoy your day as well! Wish you a very happy, peaceful, healthy and prosperous new year. 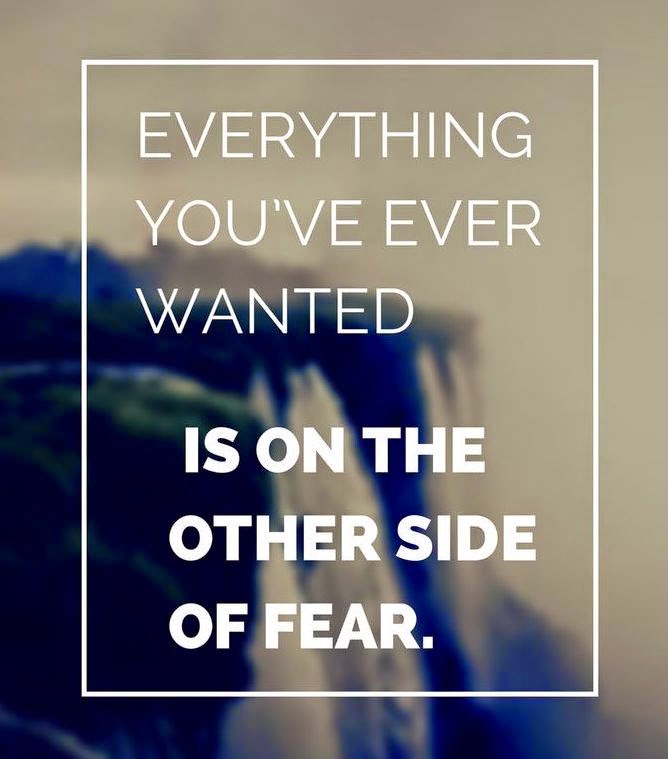 I love your goal(s) for 2015; mine is to simply be better...looks simple and generic on the surface but it's deep. May God keep and help us all.